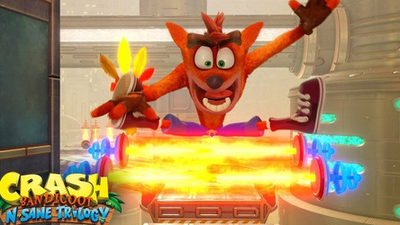 Your favorite marsupial, Crash Bandicoot, is back! He's enhanced, entranced & ready-to-dance with the N. Sane Trilogy game collection. 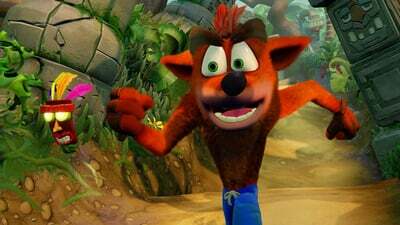 Now you can experience Crash Bandicoot like never before in Fur-K. Spin, jump, wump and repeat as you take on the epic challenges and adventures through the three games that started it all, Crash Bandicoot, Crash Bandicoot 2: Cortex Strikes Back and Crash Bandicoot: Warped. 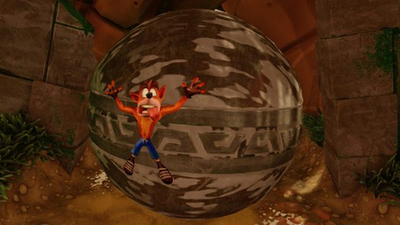 Relive all your favorite Crash moments in their fully-remastered HD graphical glory and get ready to put some UMPH in your WUMP! 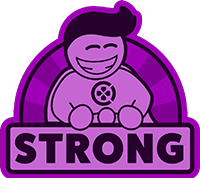 A well-made remaster with beautiful modern visuals and outdated platforming rooted firmly in the past. No matter what you think of the original games these are an excellent trio of remasters, that will please existing fans and help to create new ones. Velan Studios isn't ready to reveal details about its first project, which apparently involves community-centric experiences. 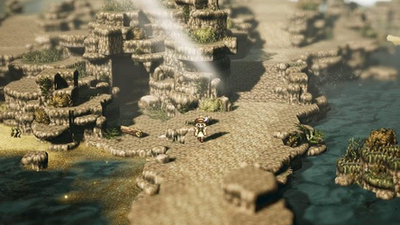 The Nintendo Switch exclusive Octopath Traveler released last Friday and it seems to be doing well. The JRPG debuted at number three while Crash Bandicoot N Sane Trilogy remains number one. Lego The Incredibles came in at number two. A new week means a new chart from the UK. It's always interesting to see what sells well. 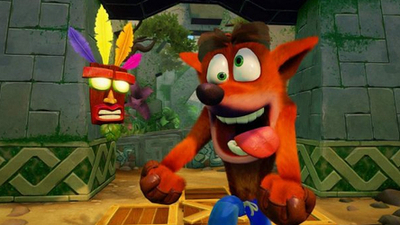 We know now that Crash Bandicoot N Sane Trilogy has claimed the UK's number one spot for the second week in a row. 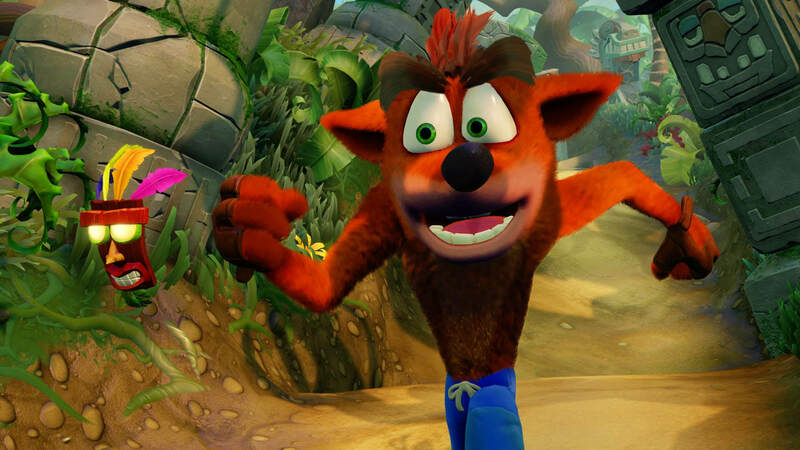 Crash Bandicoot N Sane Trilogy receives its first ever mod on the PC, which opens up endless possibilities for more exciting mods in the future. 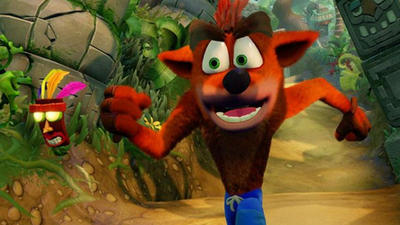 Crash Bandicoot N. Sane Trilogy is a rose-tinted window into the late ‘90s. 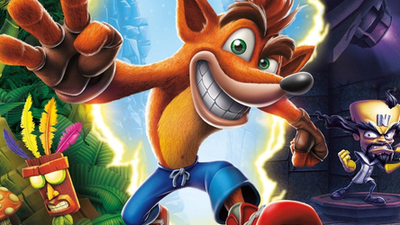 Find out how the bandicoot fares on PC in our review. 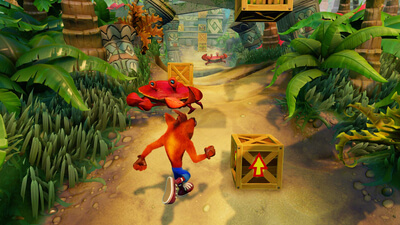 Crash Bandicoot N Sane Trilogy performed very well following its initial release on PS4, PC, and Xbox One. Now, Activision has seen the game jump back up to number one in the UK thanks to its release on Nintendo Switch. 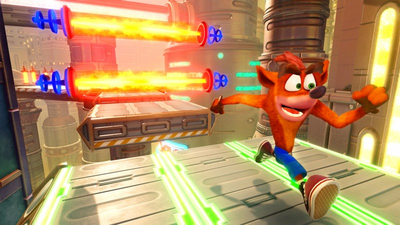 Crash Bandicoot N Sane Trilogy adds HDR and new Future Tense level in new patch 1.06 out today. 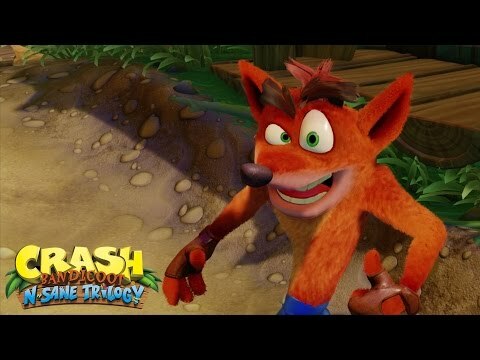 Crash Bandicoot N. Sane Trilogy PC Release: Is Crash Coming to PC? We answer whether the Crash Bandicoot N. Sane Trilogy is heading to PC, marking the marsupial's debut on the format, as well as extra DLC included. A brand new level is being built exclusively for the Crash Bandicoot N. Sane Trilogy, and it will be released later this month.